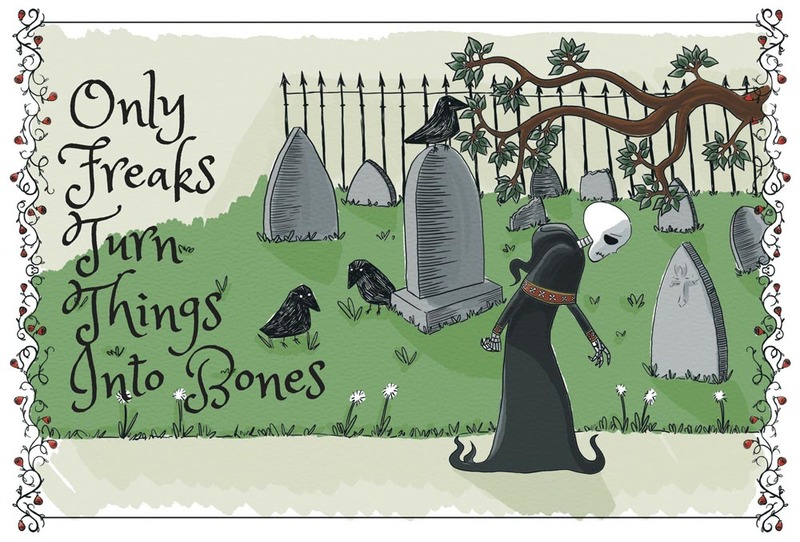 Bestselling New Zealand author Steff Green and illustrator Bree Roldan, both victims of bullying from a young age, are using crowdfunding platform Kickstarter to help them publish an anti-bullying children's picture book called Only Freaks Turn Things Into Bones. The fundraising campaign runs until 30 June. Steff and Bree need $10,000 to make the project happen. Kickstarter is all-or-nothing funding, so they have to reach their goal or the book won’t happen. “If you’ve ever struggled with bullying, or you know a kid who could really do with reading this story, I’d love for you to support our Kickstarter,” Steff says. Bullying is a big problem in New Zealand schools. More than one-quarter of students taking part in a recent OECD survey reported being bullied a few times a month, well over the international average. 94% of all teachers indicate that bullying goes on at their schools, and 68% believe that this bullying starts young – between preschool and Year 4. 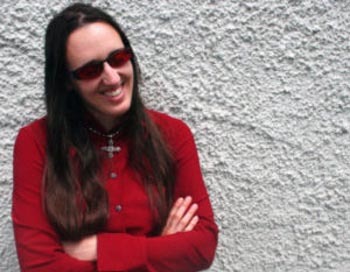 Steff is known for her dark fantasy and paranormal novels for adults, where she explores mythology and humanity. She has published 22 books, and was the recipient of the 2017 Attitude Award for Artistic Achievement. In her first foray into children’s fiction, she wanted to tackle a subject that was much closer to home. “I am vision-impaired, so I could never play sports like other kids. I was also a generally imaginative, weird, and introverted child. I wasn’t like the other kids, so they would ostracise me, call me names, deliberately invent games to humiliate me, lock me in cupboards, tell me that I was stupid, useless, pointless, that I should just go away, that I should never have been born. Steff’s book, illustrated by her friend and artist Bree Roldan, tells the story of a cute grim reaper who doesn’t have any friends because all the kids are afraid of him. At the end of the book, he learns to accept who he is and find out that he can be friends with the other kids who are also bullied. Together, the “freaks” have more fun than their bullies. Visit the Kickstarter campaign for more information and to contribute. Read the profile of Steff Green on this website. Original generation time 1.4545 seconds. Cache Loaded in: 0.0391 seconds.